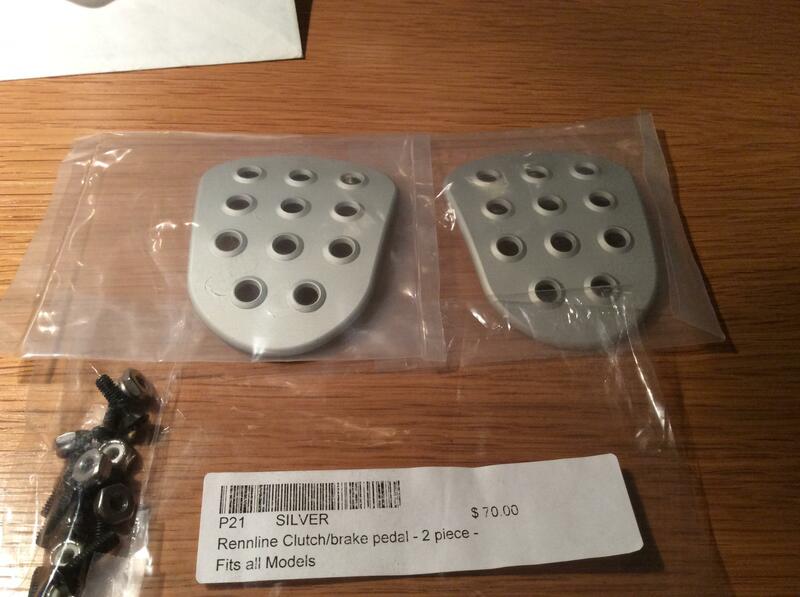 I have a pair of Rennline pedals for sale. Never used. They are for the clutch and break. $45 plus shipping.